First of all, we want to thank all our clients and site visitors for their activity and support over the past year. We strive every day to provide value and assistance in growing your brands online. The motivation behind our goals did not change when December changed to January. We still aim to provide high-quality and efficient technical solutions for our clients’ business growth. 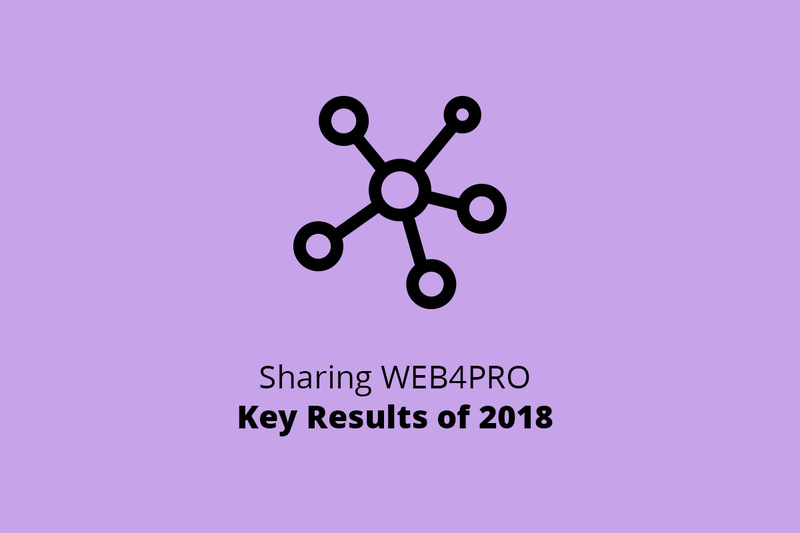 Below, you can read about the key results of our work together in 2018. Last year, we took several important steps to establish our brand and share its values. One of these steps was creating a better user experience on our website. We simplified navigation and added more useful information to several pages, making it easier for visitors to find what they need. We believe that a website is a tool that shrinks distances between continents, countries, cities, and people. Websites get people the help they need and give them access to the products and services that make them happier and make their businesses more successful. Websites can improve someone’s life or even save millions of lives. High-quality sites are a means for sustainable brands to communicate their values and help make the world a better place. We consider your business to be among these positive brands, and we are happy to be helping you achieve your goals. They say that if you want to change the world, you should start with yourself first. We took that advice to heart and started by improving our website. Adding additional sections—such as How to, Privacy and Cookie Policies (GDPR Compliance), Playbook, Dedicated team—has made it easier for users to find all the insights and solutions they need. Our main goal was to provide a comfortable user experience for people browsing our site. Please feel free to send us feedback if you find features that you think need improvement. There’s nothing more valuable to us than your fair opinion. Expert content is our priority. On our site, you can find 96 articles, technical guides, and tips for keeping your business the best it can be. Our blog provides quick solutions to issues and tasks that business owners and developers commonly face. The more awesome websites appear on the market, the more brands there are sharing their values and supporting social-responsibility programs across the world. As a result, there are more opportunities for people to access the goods and services they need to live their lives to the fullest. We want to be a part of this movement. The first contribution we can make is what we have been dedicated to since 2013: we can help create advanced and smart solutions for responsible brands. Beyond that, we share our knowledge with others by posting useful content. How to Write a Request for Proposal to Get a Clear Quote? Our company is GDPR compliant. Guaranteeing security for our clients, partners, and employees are of the utmost importance to us. We want to give the people we work with peace of mind. If you’d like to explore the main provisions of the law, we wrote an article you can read about it. We researched how to boost our skills and improve work processes to provide you with the best solutions possible. As emphasized above, security is a priority for our company, as well as our clients’ companies. Data protection is a vital need for website users. Magento takes care of all security tasks, and that’s why we can confidently choose and recommend this platform. It allows businesses to expand, and it gives them the flexibility to modify or improve their websites in the future. 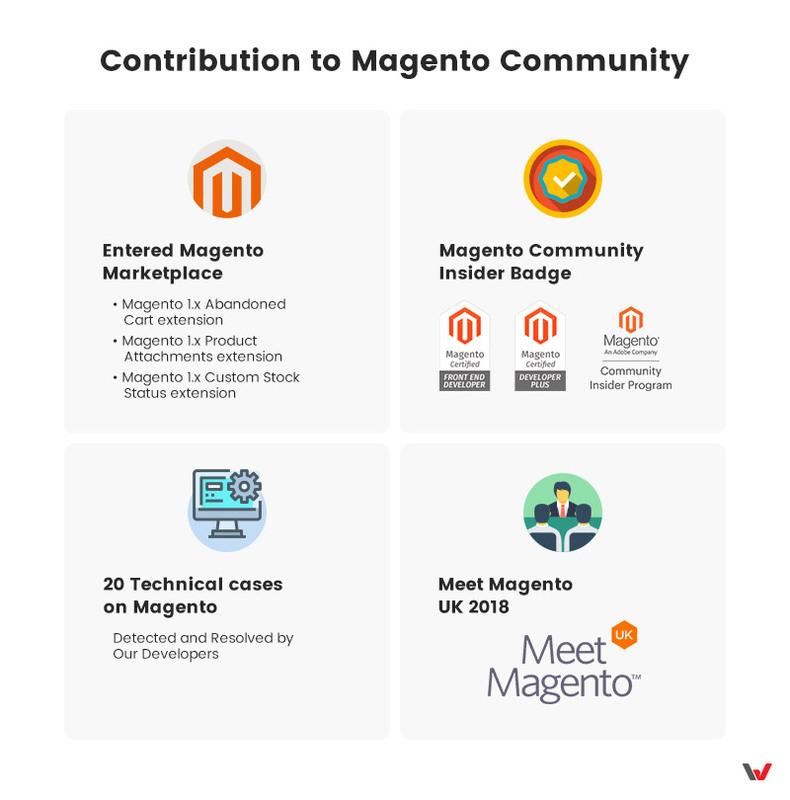 Contributing to the Magento community is one of the steps we take to provide value to businesses and software engineers. This is how we did it. In 2018, a few of our extensions for Magento Stores made it into the Magento Marketplace. This was possible thanks to our clients’ feedback and our software engineers’ hard work. If you need an extension for Magento 1.x, check the Marketplace or find ours in Our Products. Our extensions are free to use, and they all include comprehensive user guides. Our blog includes more than 20 technical case studies, detailing problems solved by our software engineers. Thanks to the collaboration of our clients and team, we are growing as professionals and providing more value and expert solutions. If you need help, please feel free to use these solutions, share them with your colleagues, or consult our team. Our shared goal is co-creation, and we want to engineer powerful and effective products for eCommerce. 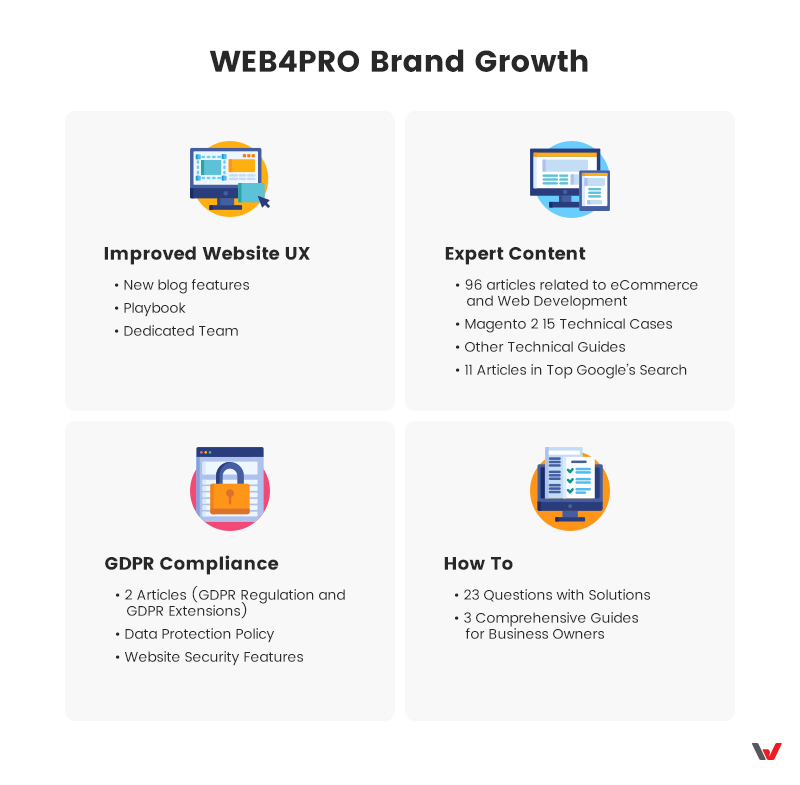 This year ended with WEB4PRO establishing official associate relations with Magento Company. Now we are an official Magento Community Insider, as part of the Community Insider Program. You can find us in the Community Insider Directory. In October 2018, our team traveled to the UK to attend one of the biggest Meet Magento conferences. By learning from technology and market experts, we gained a lot of new information and met some great people. Now all of us are inspired to help more brands that create useful products and services for the world. We are committed to projects that drive this kind of progress. As always, our team is at your service and ready to tackle the most challenging tasks. Your mission is always possible. Our goal is to connect brands with their clients by helping them share values and making their goods accessible around the globe. 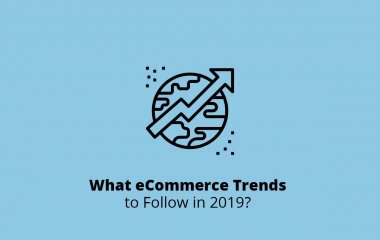 That’s why our team is dedicated to contributing to the development of the eCommerce system. 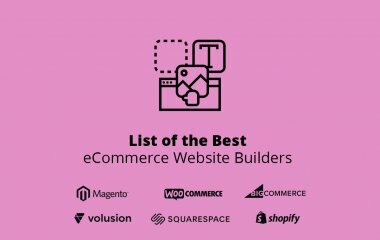 We wrote an article called How to Choose the Best E-Commerce Platforms for the Clutch.co blog, which helps business owners choose the best eCommerce platform for their businesses. This article compares the five most popular platforms for small and mid-sized businesses, as well as five other platforms for enterprise needs. 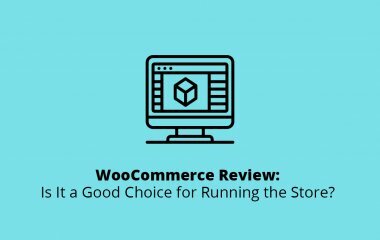 The information in our article helps owners of eCommerce businesses make informed decisions about different platforms based on costs, features, and flexibility. Our CEO, Marat Mingazov, gave an interview on Magento Development Trends in Ukraine for Cloudways to share his experience in eCommerce, Magento development, and business in Ukraine. As a company, we stand for transparency and business agility, and we were thrilled to have the chance to tell the world more about ourselves. Reliable sources are acknowledging our expertise. Clutch is a great research & review platform that shares fair reviews and knowledge in each professional field. 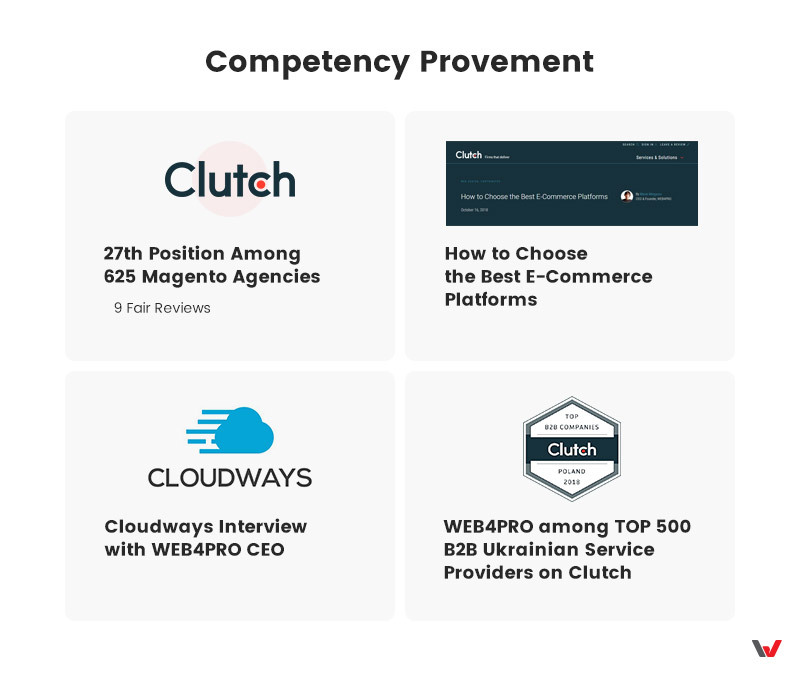 This year we were included in Clutch’s list of the Top 500 B2B Service Providers in Ukraine and Poland in 2018, and we held the 27th position among 625 Magento Agencies. This is all thanks to our clients’ honest reviews. There’s always another year on the horizon, and we’ve started 2019 by setting some new goals. One of our goals is creating a strong eCommerce community where people can learn, network, and grow their businesses. We should mention one final source of inspiration for us. There’s something—and someone—driving us to move forward and work hard every day. Something is a desire to create and care about useful projects. The someone is YOU! You are our hero. A hero is a person who has a good idea and a strong belief in its success. Heroes are people who struggle for a better future and work hard for progress in the world, people whose work is powered by a positive mission and bold values. Heroes support those who need help. They care about the world and the environment. But sometimes they need support—a team of followers who can multiply their strengths and help them create amazing things. We are ready to be your team. We’ve already started working harder and more productively to begin meeting our goals for 2019. We want to thank all our clients and partners for working with us, and we want to thank our team for being so strong and goal-oriented. Our goal remains the same, but this year we’re aiming higher: help sustainable and responsible brands develop their businesses online, communicate their values, and solve their customers’ problems. Thank you for all your support and trust.